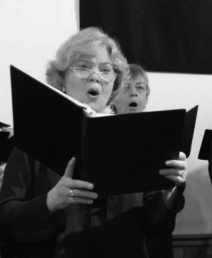 We envision a flourishing affirmation of the power of choral music to build community. 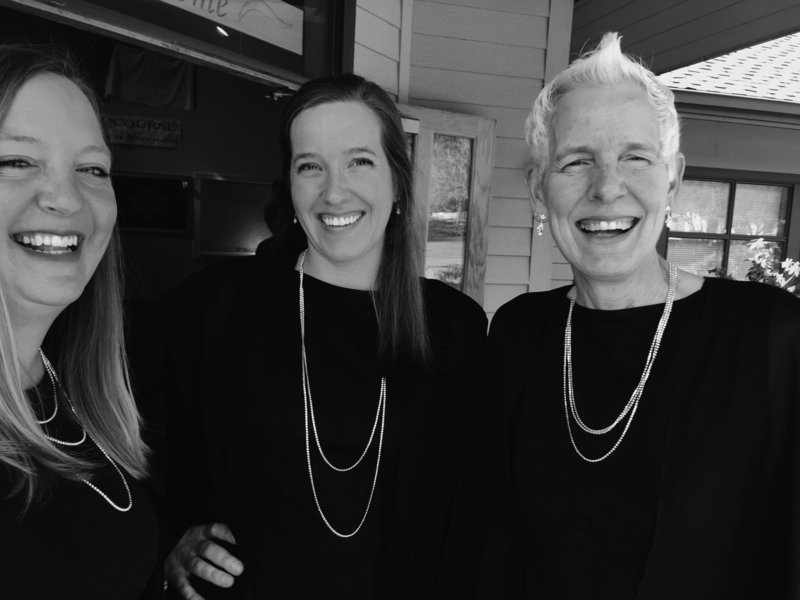 RainShadow Chorale takes a leadership role in inspiring singers, engaging audiences, and enlivening the choral arts on the Olympic Peninsula. The values that support our mission . . .
We encourage our artistic leader to select a broad variety of traditional, innovative, and challenging repertoire. We learn from experiences with all types of music. We’re open to new techniques to improve vocal skills. We acknowledge that building an ensemble takes time and commitment. We appreciate the opportunities for connection with a diverse group of people united through music. We encourage support of other choral groups in the region, through membership as well as attendance at their performances. 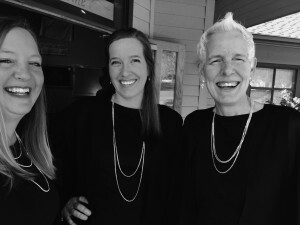 RainShadow is a non-profit 501 (c)(3) organization.